Nothing important enough to take up your time except this. Poet Mary Oliver died this week on January 17th. She was important enough in my life to acknowledge her passing here. The comfort and introspection I derived from her writing while I was going through cancer treatment was lifesaving. 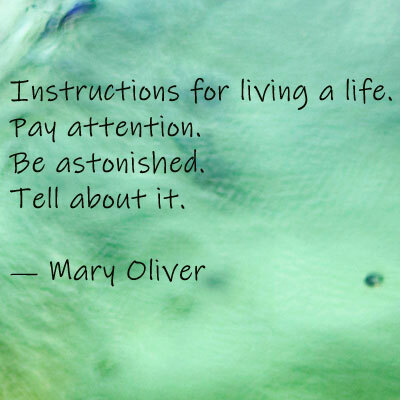 I don’t read a lot of poetry (and honestly don’t understand most of it), but I did Mary Oliver because she spoke to my soul, if that makes sense, about living a life paying attention and being astonished every day. She spoke of grief and I understood. Her writing reflected my values about nature and animals and said what I am wordless to say when watching a hawk sail overhead or sitting in silence under the moon like she did with Percy. Thank you, Mary. I’ll miss you. She influenced so many! Taking away the mystery of poetry was her great gift to us all. What a great way to put it! I don’t normally “get” poetry, but her poems go right to my heart. She was a dog lover, too. Yes! Read “The Moon and You” (linked above). I cry every time! Sorry. The title of the poem is “The Sweetness of Dogs,” not the title of my blog post. Duh.